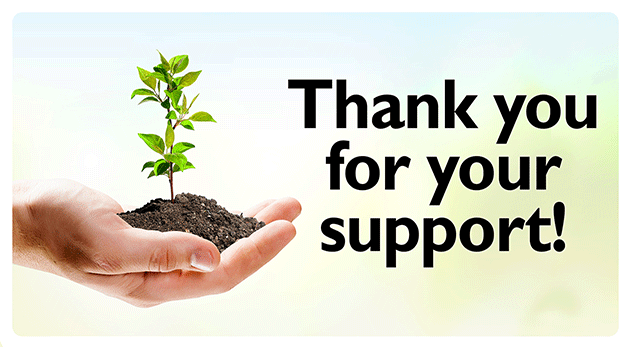 Recurring donations ensure program sustainability! As you select an amount to donate, please keep in mind that a small recurring donation is a more powerful contribution than a single large amount. Your generous donation will help us provide services and resources to prevent sexual and social violence and better the lives of people impacted by antisocial behavior. 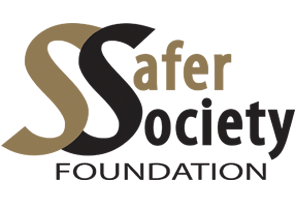 Donate 100% - Add 3% so that 100% of the donation goes to Safer Society Foundation. Safer Society Foundation has partnered with Network for Good to securely process your online credit card payment via Network for Good (tax ID 68-0480736). This transaction will appear on your credit card statement as "Network for Good." This transaction is subject to Network for Good’s Privacy, Security & Disclosure Statement and the Charitable Solicitation Disclosure.